If shopping local is important to you and clean beauty is a plus, then you’ve come to the right place! I am partnering with Maggie from DC’s Green Beauty Guide to tell you about DC’s most popular clean beauty shops. Maggie is a clean beauty connoisseur and her Instagram page is a lovely place to find all the latest in green beauty. I asked Maggie if she would give us the run-down on the 3 most popular clean beauty shops in the DC metro area. Maggie kept her synopsis short, sweet, and spot on. We hope you get to make it to one or all of these lovely shops over the holiday. Ask them about their “Black Friday” sales! Take Care Shop (Georgetown) - Take Care Shop feels like the first truly Washington-based green beauty spot, and a lot of hard work went into earning that distinction! The gorgeously airy shop space is a welcome respite from the shopping frenzy of Georgetown, and the back room is in constant demand for classes and workshops (I'm still burning through my DIY Handmade Habitat candles!) Better still - the shelves are stocked with a product selection that is constantly evolving to reflect customer requests. 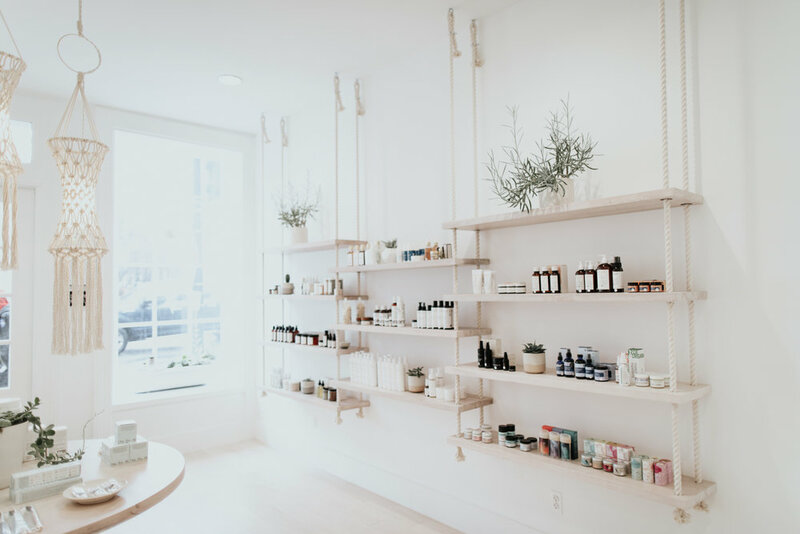 Ivy Wild (Manhattan Laundry) - Ivy Wild is the chic newcomer to the green beauty scene and it's impossible not to fall in love with the ultra-luxe shopping experience offered by owner Rachel. Ivy Wild carries a fantastic selection of makeup (including some niche brands like Rituel de Fille) and I seldom leave without a fresh lipstick and a glass of prosecco in hand. A quick visit is an absolute must before a night out on U Street. 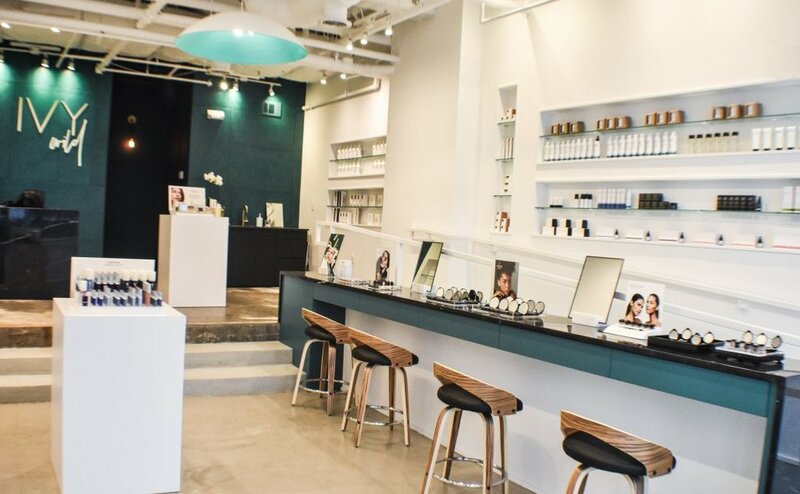 Follain (Bethesda Row) - Certainly one of the OG shopping experience for the green beauty lover, Follain has been a favorite of the DMV crowd since its Union Market pop-up. Come for the beautifully curated selection of skincare, stay for the ever-increasing range of Follain's own products - from their classic castle soap to the oh-so-lovely Candle No. 2. I make a point of shopping their selection of travel sized mini's for gym bag refreshes and carry-on travel needs.